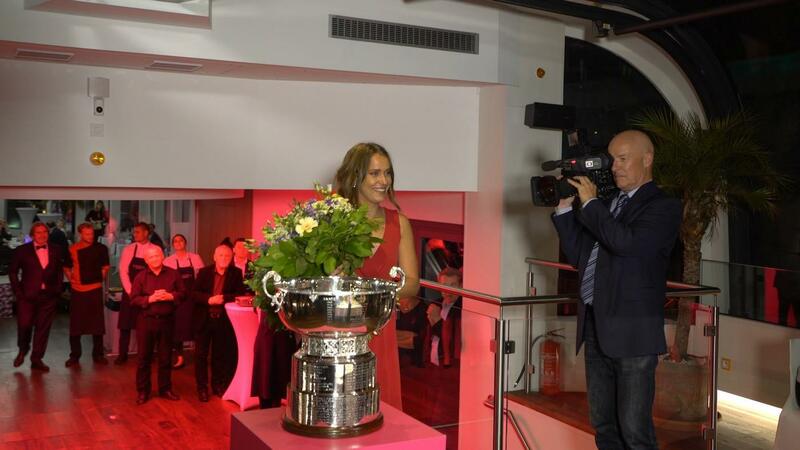 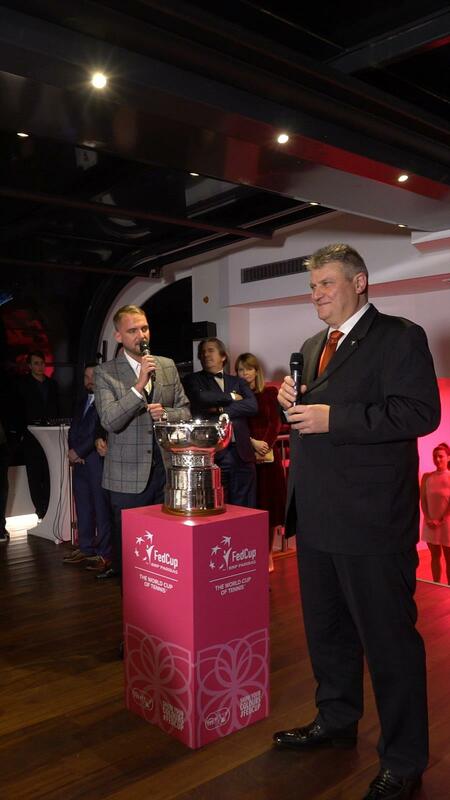 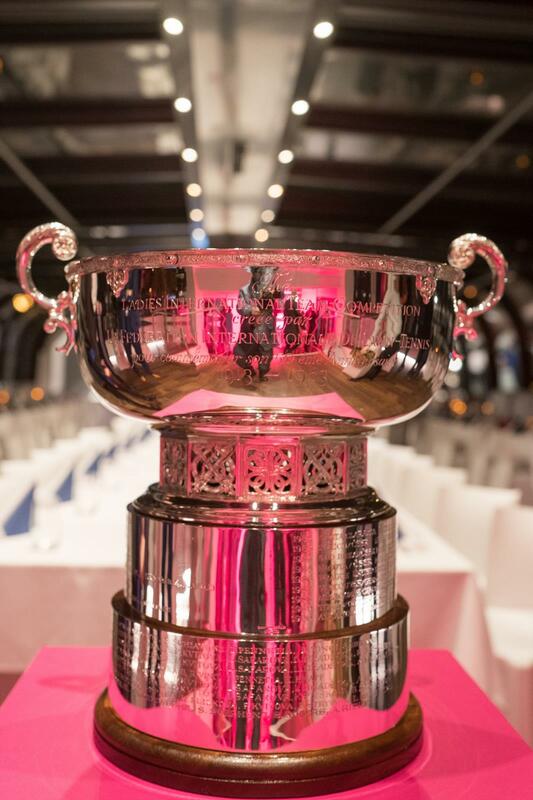 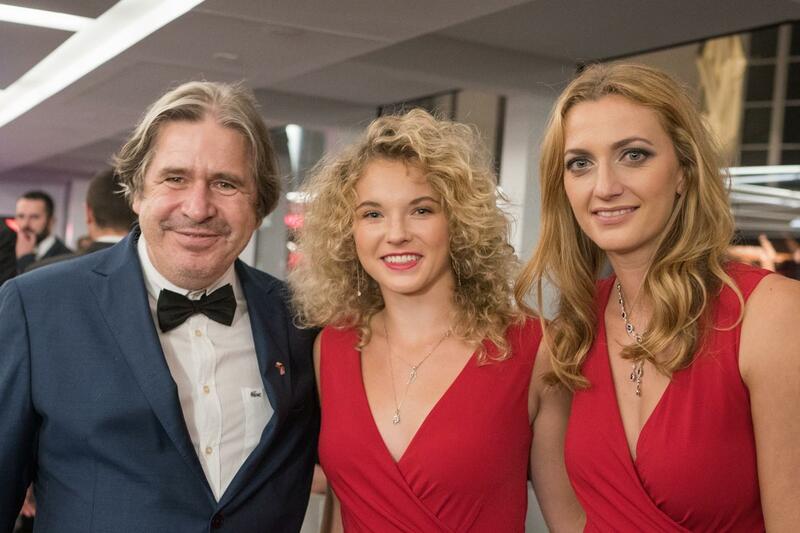 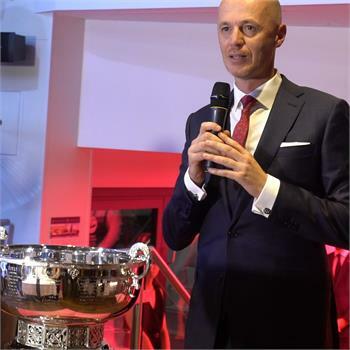 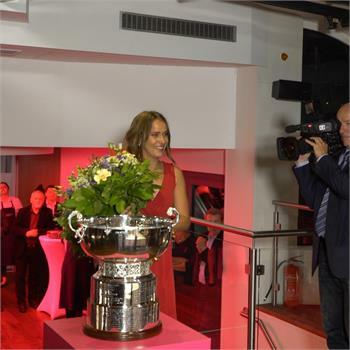 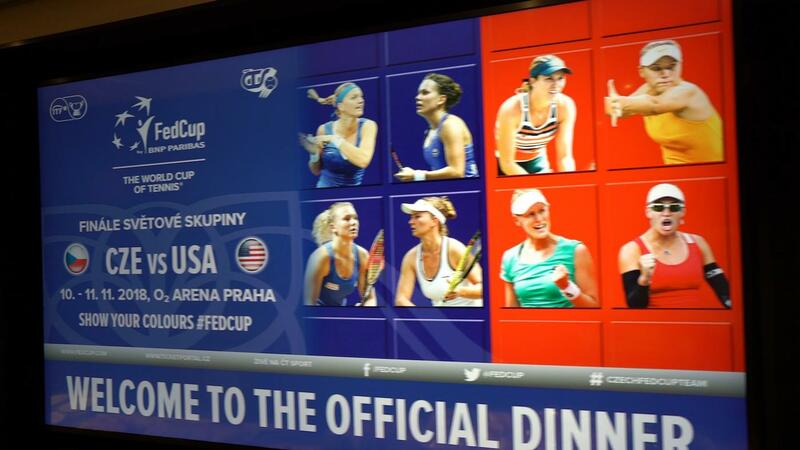 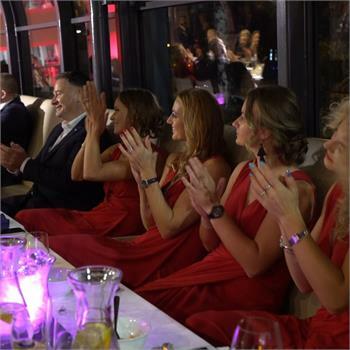 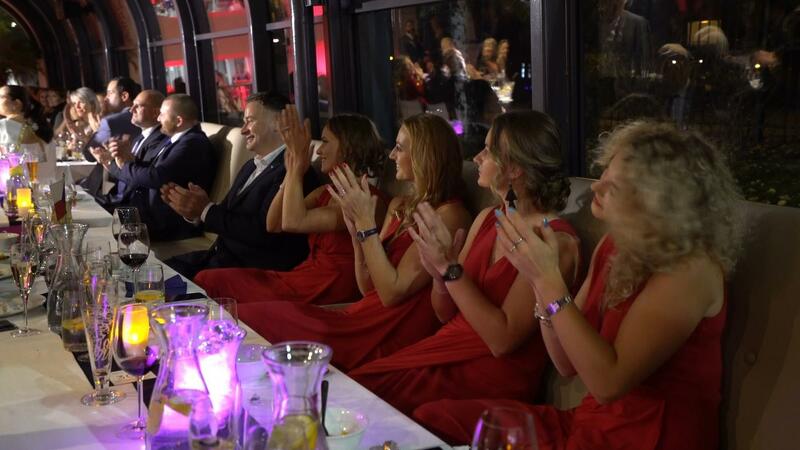 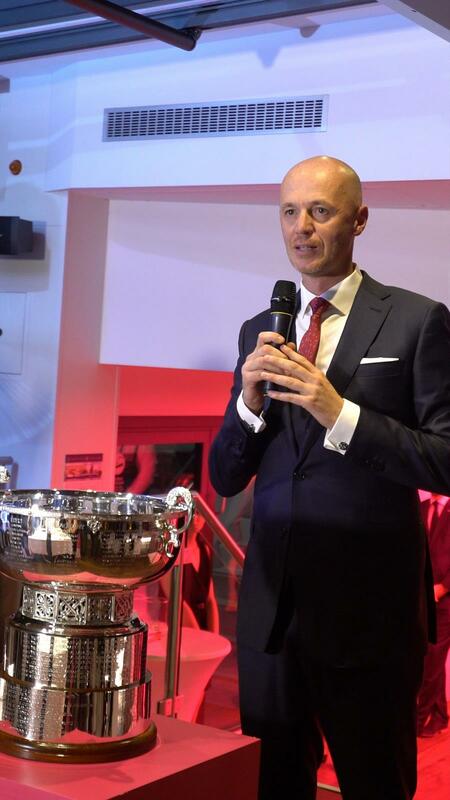 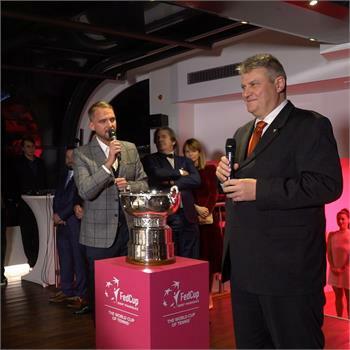 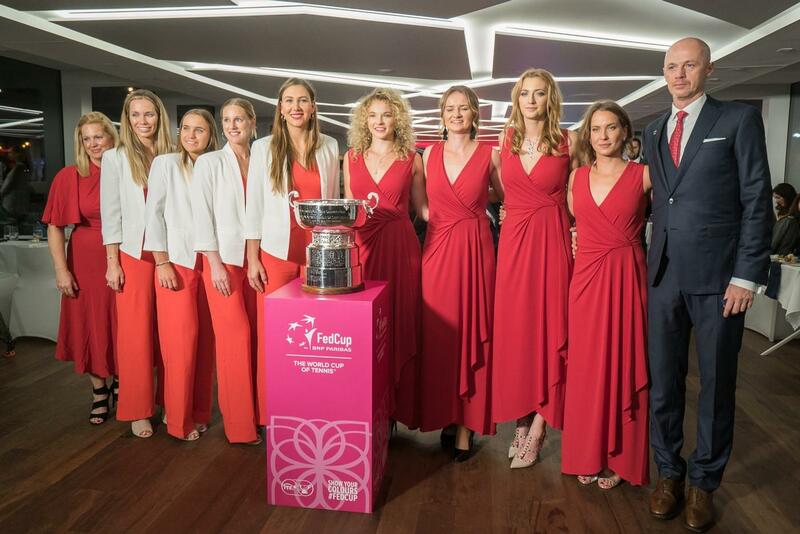 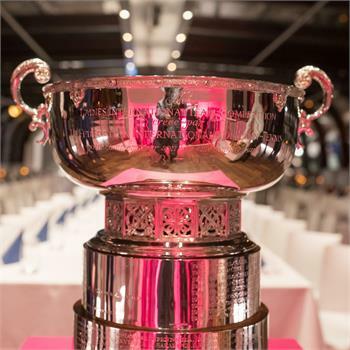 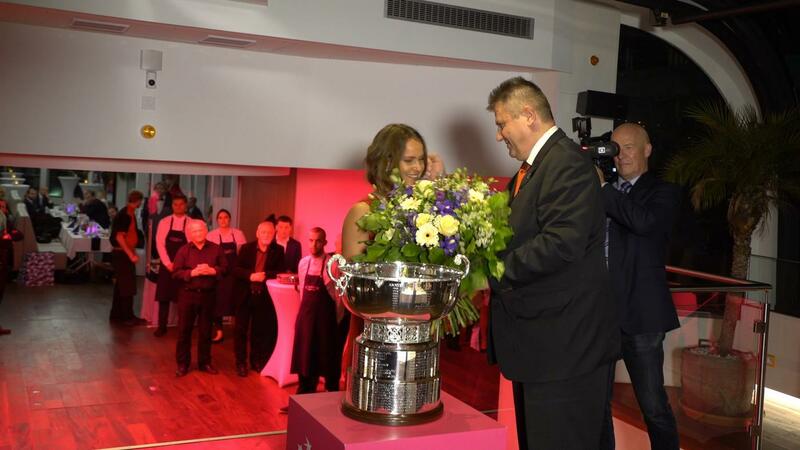 On November 10 and 11, Prague hosts the final of the Fed Cup 2018. 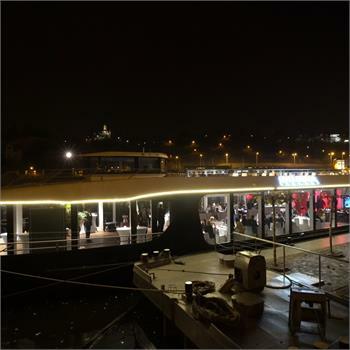 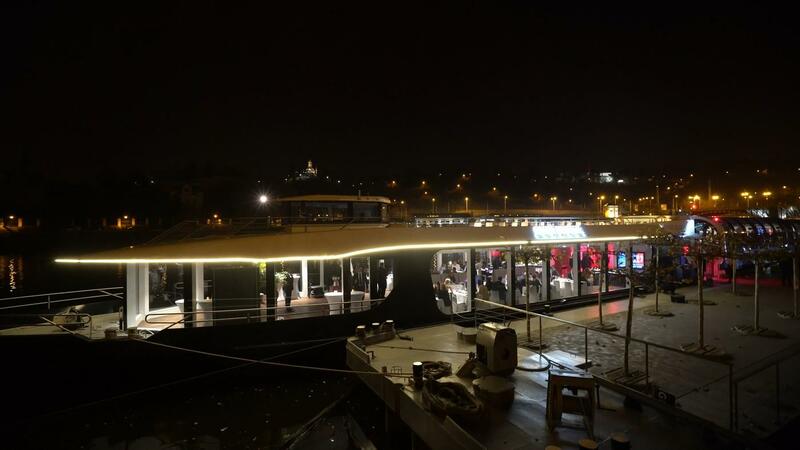 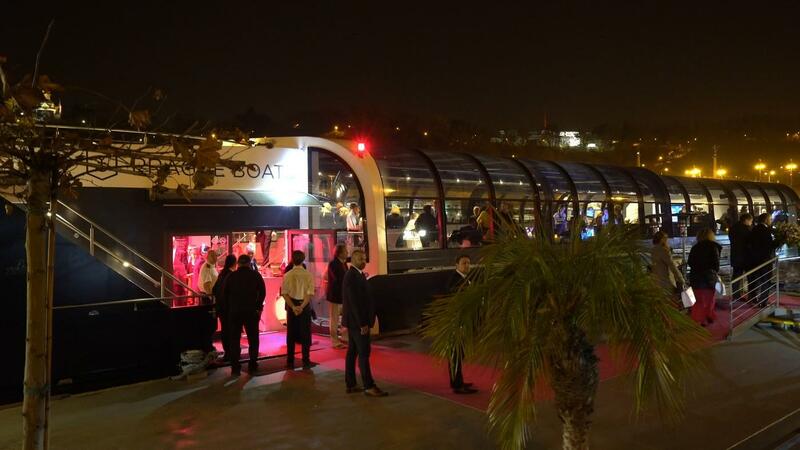 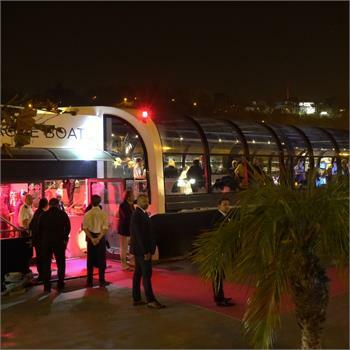 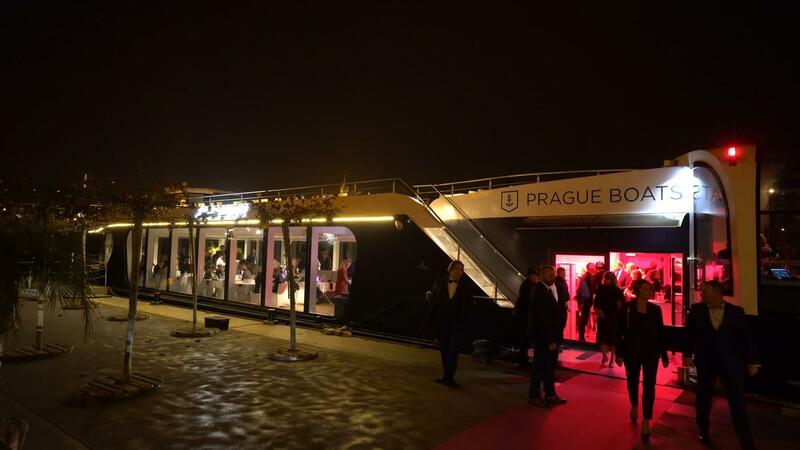 Before the Czech and US players compete in the O2 arena, they could meet in a friendly atmosphere on the Grand Bohemia. 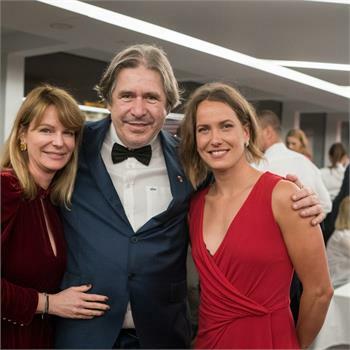 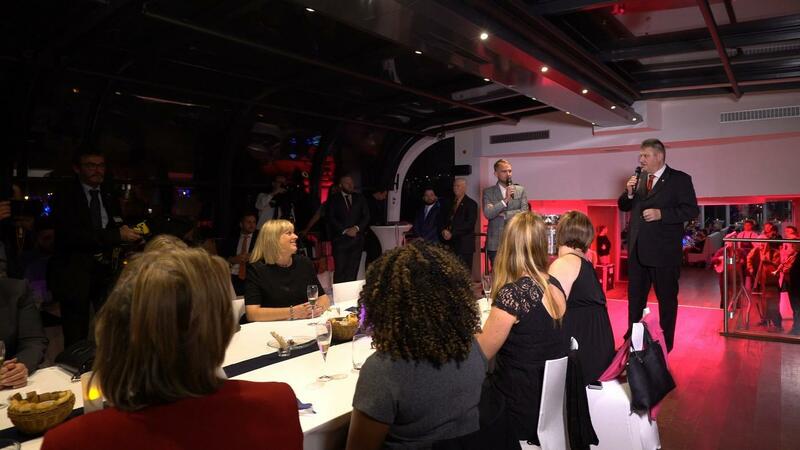 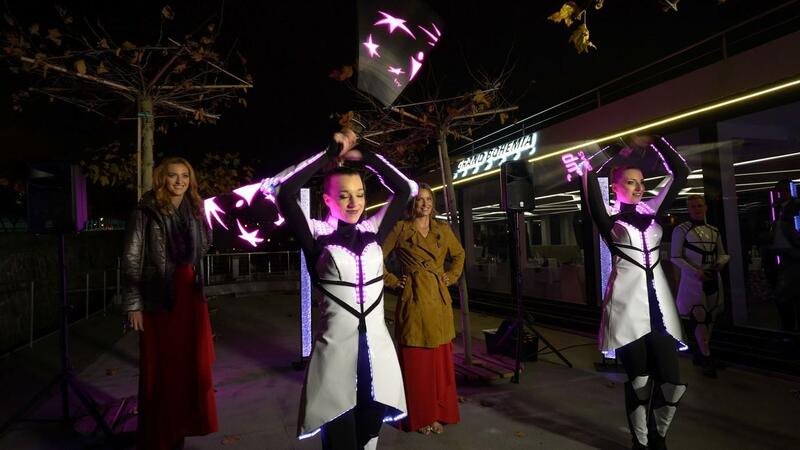 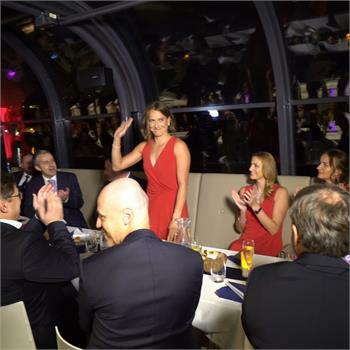 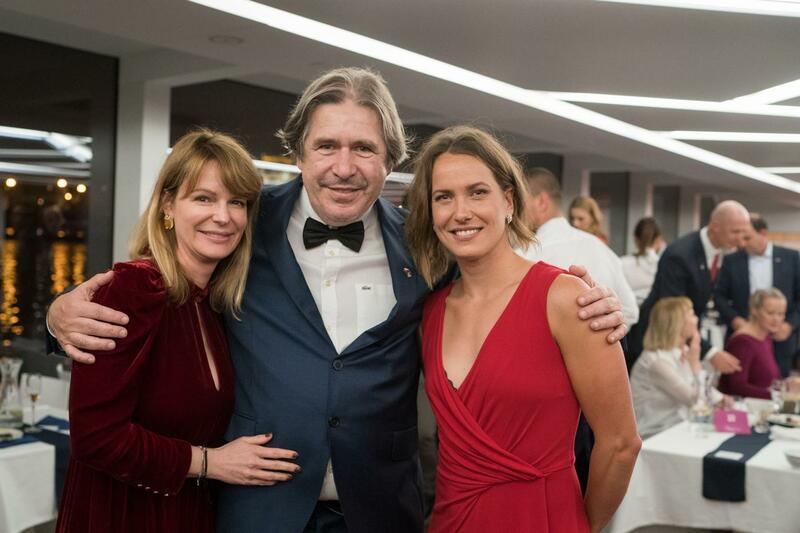 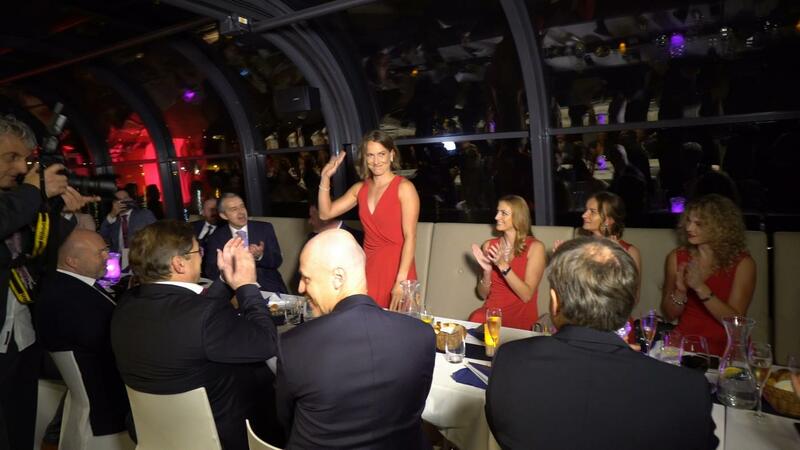 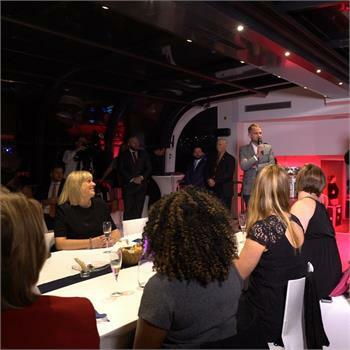 The informal party was held on Thursday, November 8th, and we were very pleased that Petra Kvitová, who had not feel well for the past few days, also took part in it. 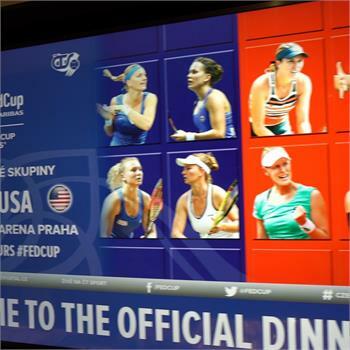 The Czech team presented themselves in the composition of Kateřina Siniaková, Barbora Krejčíková, Petra Kvitová and Barbora Strýcová and the captain Petr Pála. 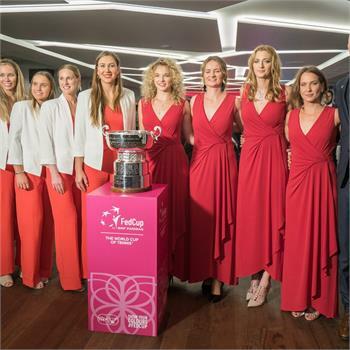 On the opposite side, American captain Kathy Rinaldi-Stunkel, Danielle Collins, Sofia Kenin, Alison Riske, and Nicole Melichar, a deblist with Czech roots.